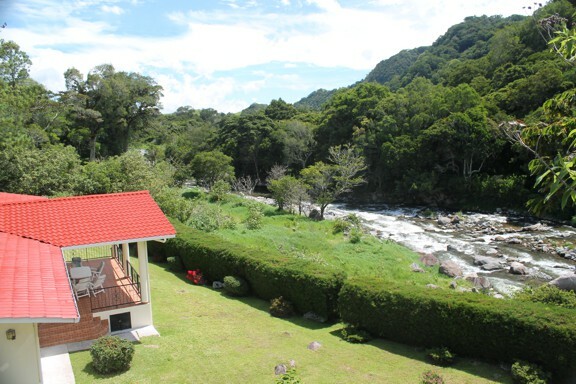 TANAGER, WOODPECKER, QUETZAL, HAWK, MOTMOT. 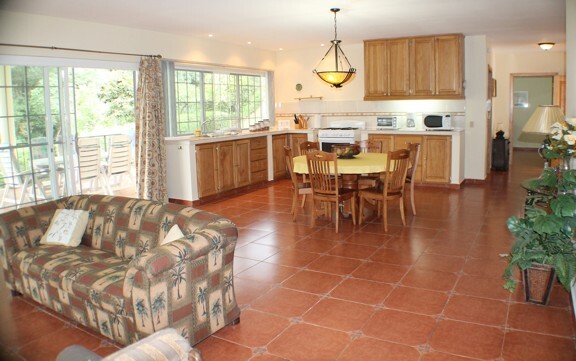 Please see the rental prices below. 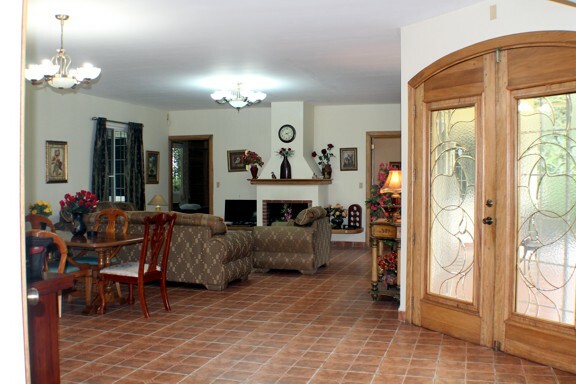 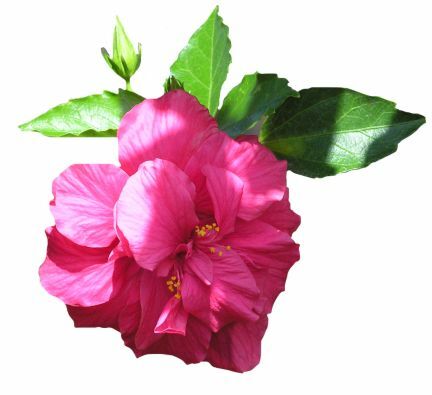 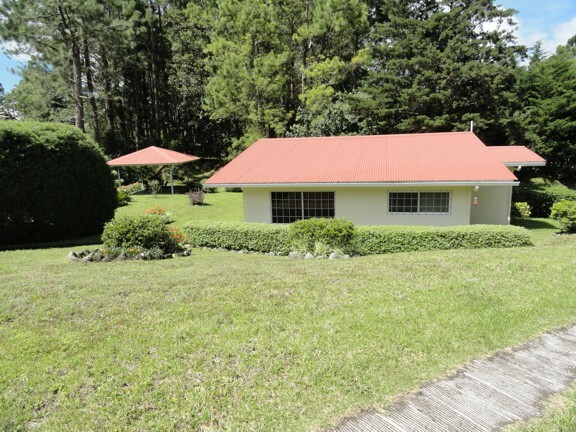 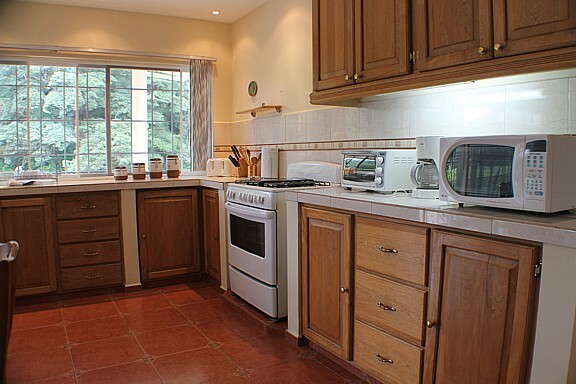 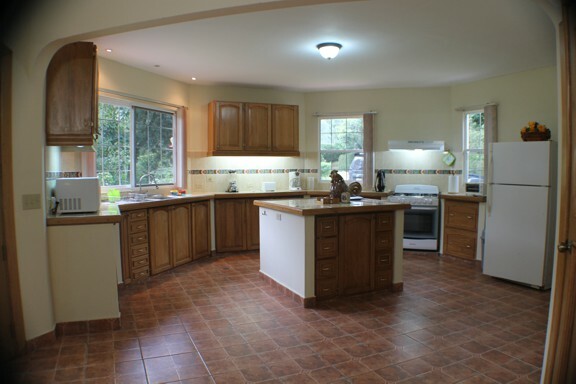 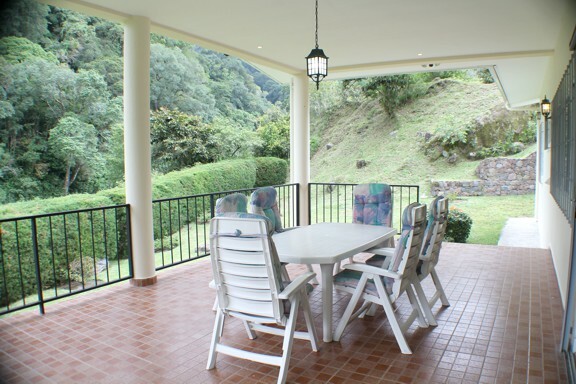 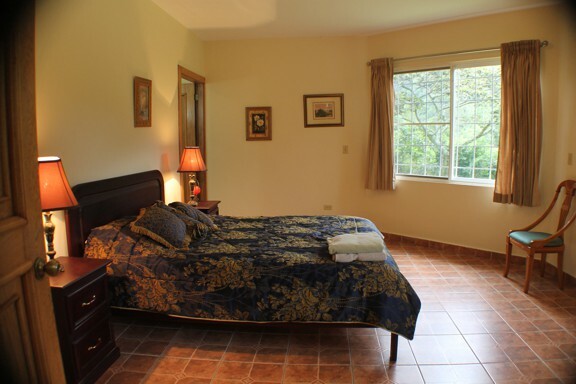 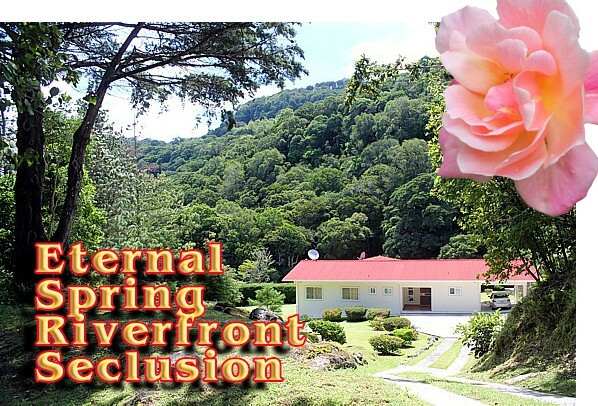 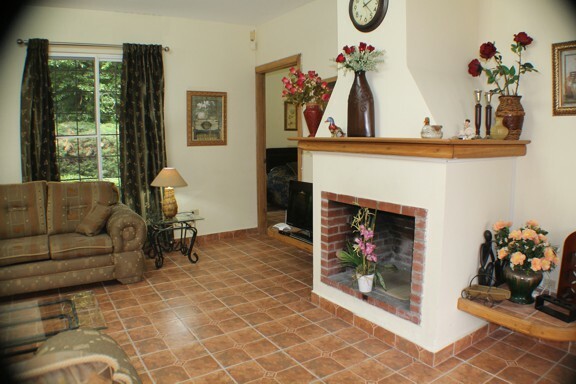 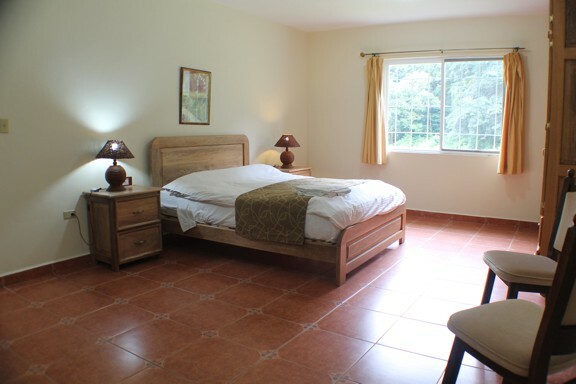 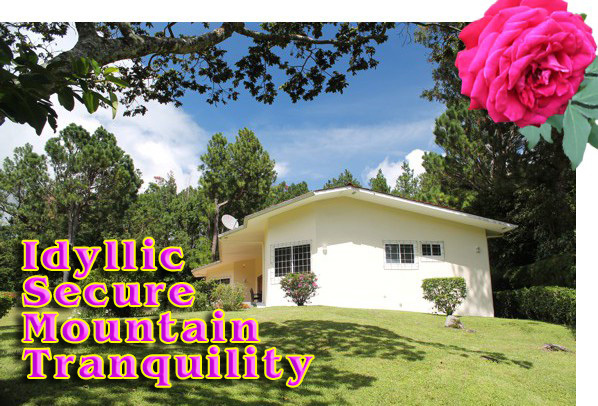 The master guest house and guest cottages are located on the banks of the Chiriqui Viejo river. 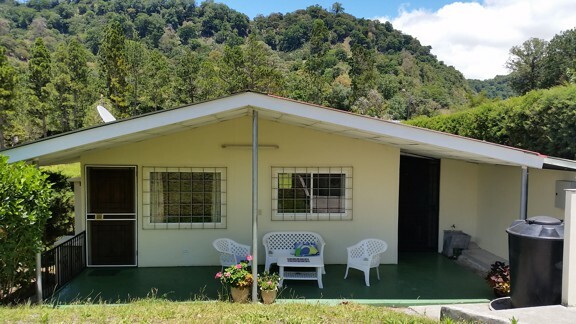 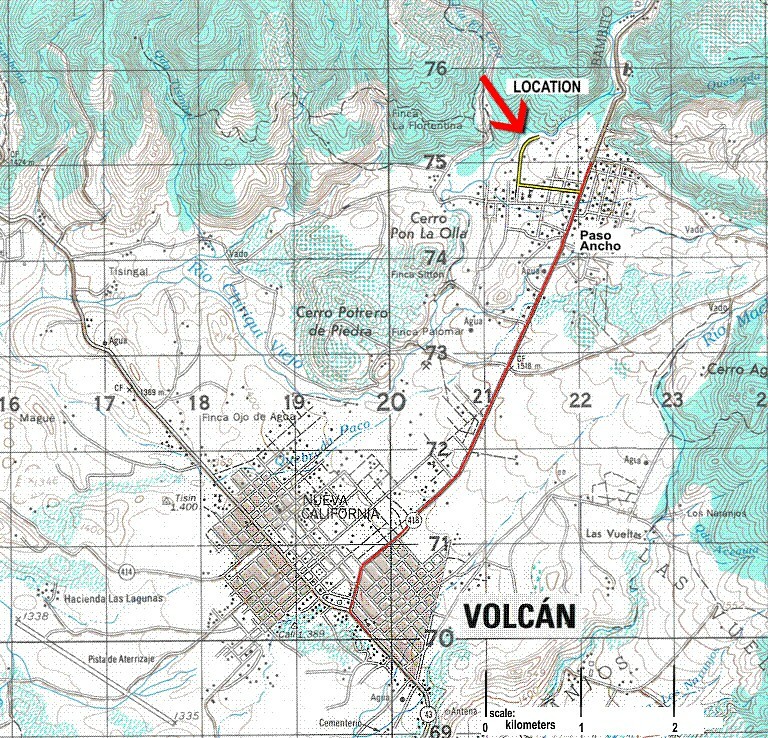 This is a perfect spot for birdwatching, and an ideal location from which to explore the Volcan-Boquete region. 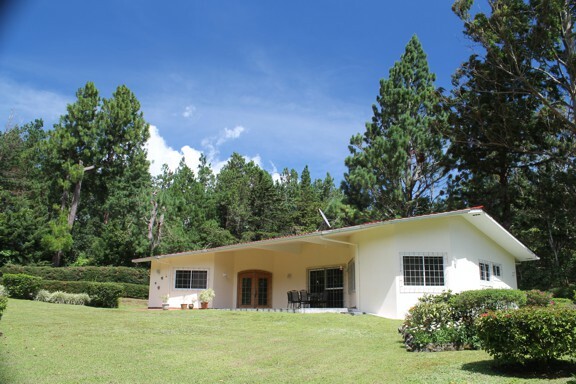 Pictured above: The MOTMOT house. 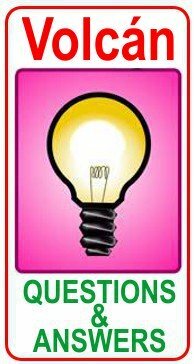 POET'S CORNER: If you write or can recite a poem, Every other Sunday we feature a chance for you to perform you work in front of an audience.